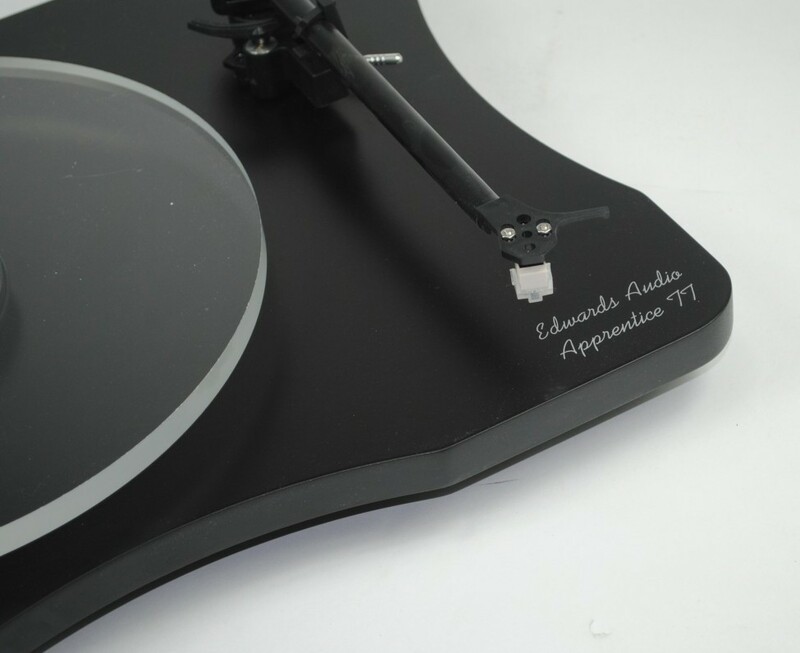 Edwards Audio Apprentice Mk2 TT Lite Turntable has been redesigned from the ground up with a new plinth manufactured and designed in the UK. The plinth is made from water-resistant 18mm solid medite, combined with a custom made brass bearing housing and drive belt. 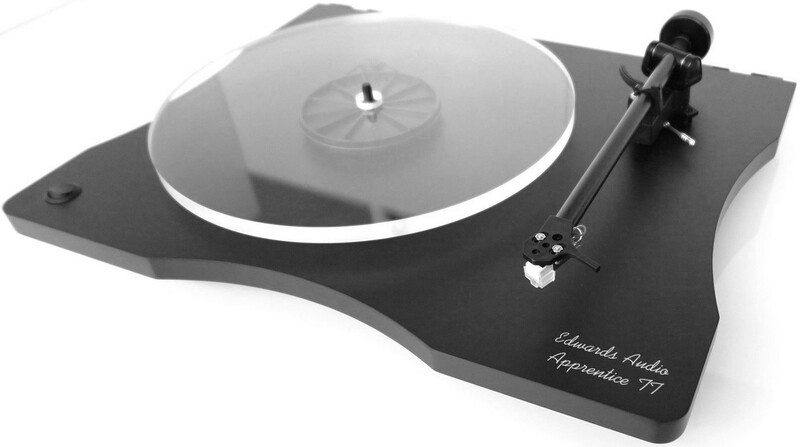 The 12mm thick acrylic platter has also been improved. 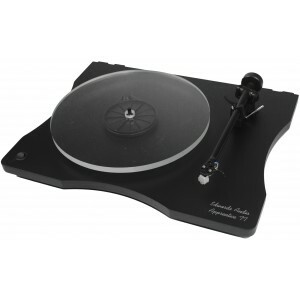 This Apprentice TT Lite package is supplied with EA101 toenarm and the C50 cartridge. 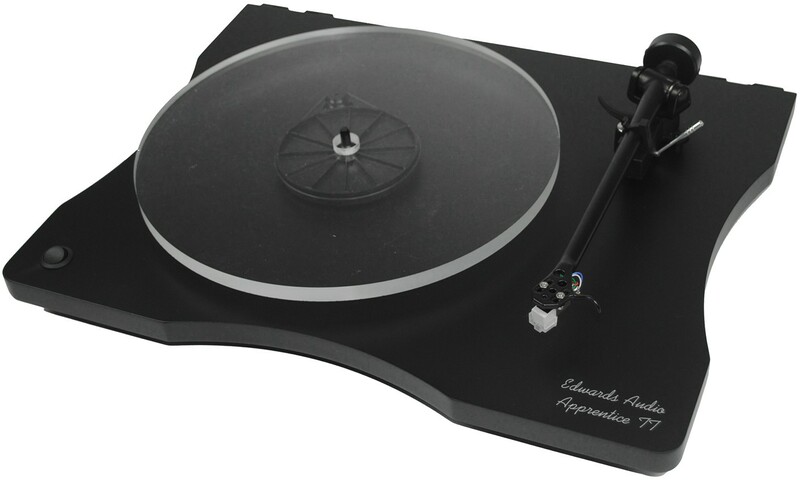 You can also choose the more powerful TT package which comes with the same cartridge but uses the EA202 tonearm instead. 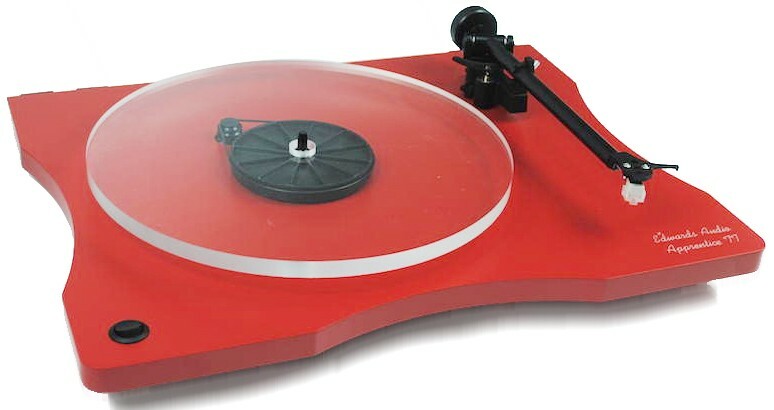 This turntable is available in satin black, white or red finishes and is supplied with a dust cover as standard.